You are here: Home / Consero Articles / What is the cost of outsourced accounting? Outsourced accounting is an important consideration for a wide range of businesses. This offering combines effective, experienced professional support for an organization's finance and accounting needs with an easily understood fixed cost and a variety of tools to improve insight, transparency and decision-making. Understanding the costs associated with both outsourced accounting and the traditional, in-house approach is a vital component of making an informed decision as an executive. Keep these important differences in mind as you weight your organization's options. "In-house accounting costs can quickly skyrocket." There's no doubt in-house accounting has some benefits that executives should consider on their path to making a decision. Personally selecting individual staff members, having immediate control over their work and offering specialized training are among the potential advantages. However, those positives come with some significant drawbacks. The money required to hire an accounting and finance staff, even a small one, can be significant. The Bureau of Labor Statistics reported the median salary in the accounting and auditing fields is $69,350. Even if you plan to only have one senior staff member and hire entry-level workers to fill junior positions, lower-quartile salary for such workers is $54,250. 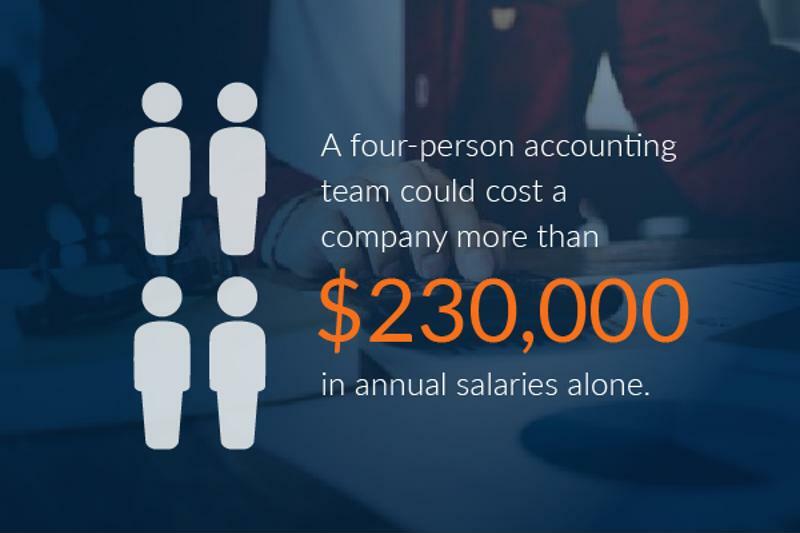 A four-person accounting team could cost a company more than $230,000 in annual salary alone. Companies must consider the cost of salary and benefits for internal accounting teams. Beyond direct pay, businesses also have to provide health care to full-time employees, a variable although costly expense with an average of roughly $4,000 per staff member, according to the Henry J. Kaiser Family Foundation. Employers must also handle a number of other expenses, such as payroll tax. Finally, companies have to supply their accounting and finance staff with necessary space, physical equipment and software, as well as optional benefits to maintain a competitive recruitment edge. 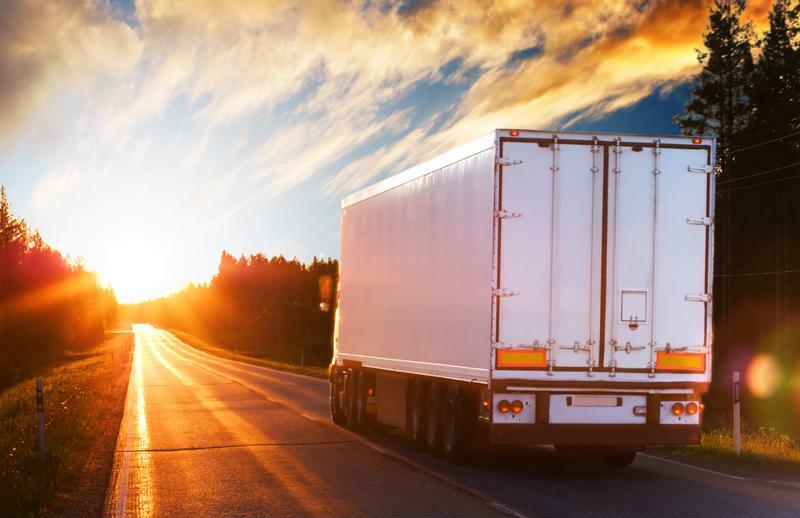 Those costs, while highly flexible, can quickly add up. The Society for Human Resource Management said the average cost to hire a new employee is $4,129. That's another expense organizations have to manage with when they hire in-house accounting teams. That cost has to be accounted for each and every time a new employee is brought on board. Additionally, the average time to fill a position is 42 days, potentially leaving an accounting and finance team - especially a small one - understaffed for more than a month. Outsourced accounting's direct costs may appear more significant at first, because businesses are presented with a single price tag that includes all available services and functionality. However, this upfront approach means your company can quickly understand the price of outsource accounting and, after completing the math, compare it to the in-house approach. 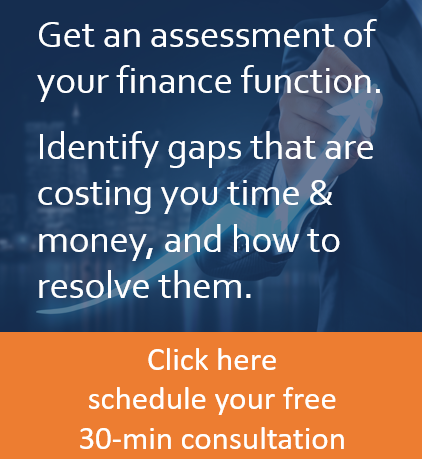 Although every organization's situation is different, the combined cost of all the large and small expenses that come along with a traditional approach to finance and accounting can easily lead to six-figure expenditures. Outsource accounting, on the other hand, is a fixed, predictable and manageable expense. Choosing the right partner is critical for positive outsource accounting results. To learn more about our effective outsourced accounting solution, get in touch with Consero today.